The school opened 1st Newbridge Brownies in September 2013. This is a Brownie Guide Unit which is open exclusively to Newbridge Preparatory School girls (a sponsored unit). As a school, we were keen to expand the range of extracurricular provision available to the girls and we wanted to introduce something which would broaden the girls’ interests. 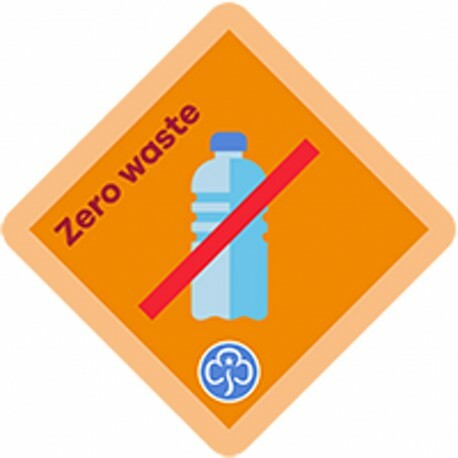 Brownies learn new hobbies, play music, explore other cultures and get adventurous outdoors. 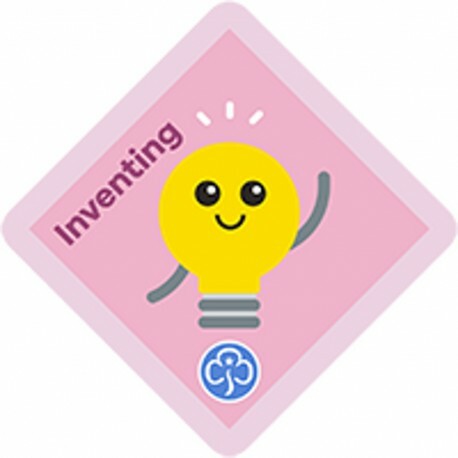 Girls can also extend their knowledge and abilities by working towards Brownie interest badges covering many different hobbies and activities from Science Investigator to Entertainer. 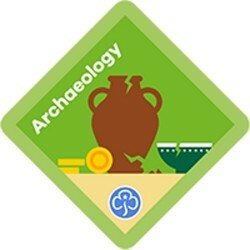 We try to complete a Brownie Interest Badge each half term. 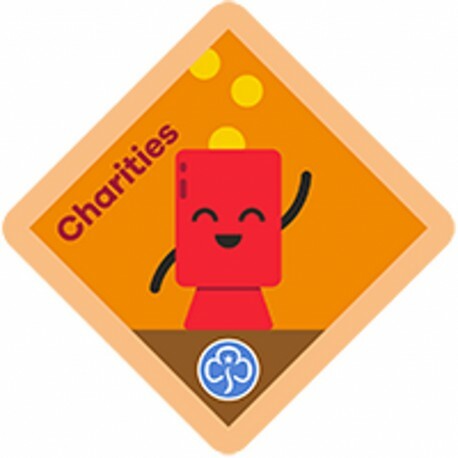 So by joining Brownies the girls will be joining a whole range of ‘extra-curricular clubs’ all at the same time! Additionally, we see great benefit in the girls belonging to a worldwide association and a uniformed organisation. The unit is run by Mrs Fisher (Headmistress) and Miss Hughes (Year Three Teacher). Girls can join the term after they are seven until the term before they turn eleven. 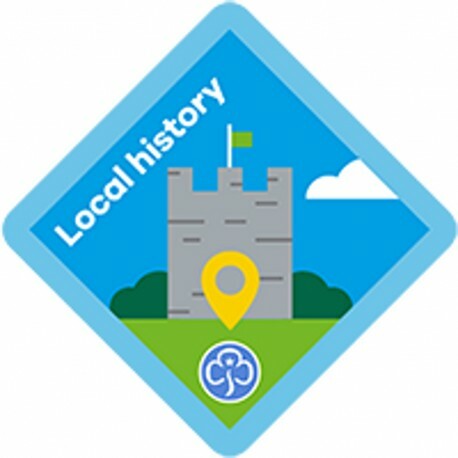 We are proud to belong to the wider community of the Girl Guiding Oxley Park District and Girl Guiding County of West Mercia.